The City of Cape Town has embarked on an innovative Home Composting Programme, providing free home composting containers to encourage residents to start composting at home. Instead of throwing away your household organic waste, including fruit and vegetable waste, eggshells, tea bags, leaves, etc. 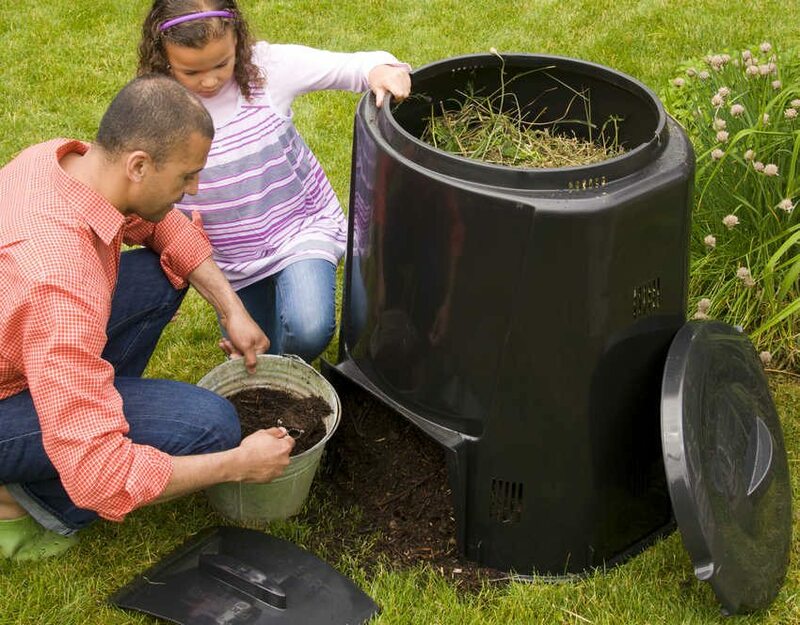 you can use it to generate compost for your garden. In April 2016, the City embarked on a phased initiative to provide free home composting containers to residents. The aim of this initiative is to help you deal with your organic household waste and create a good compost system. 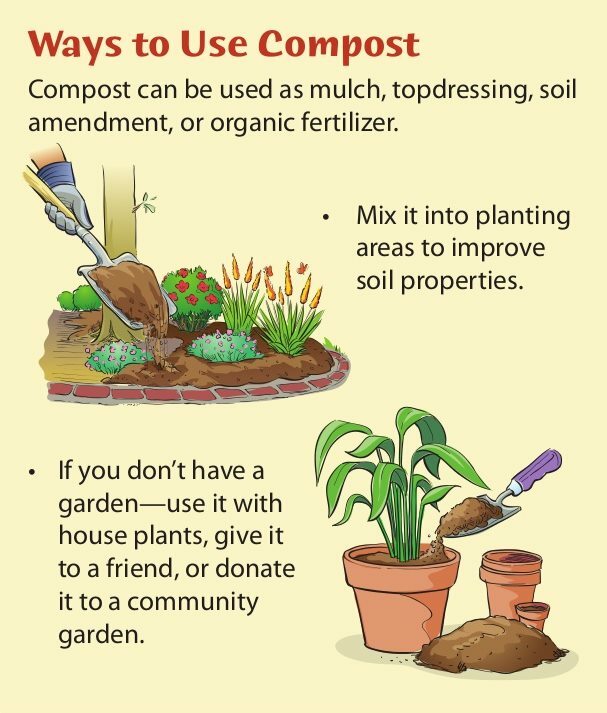 Good compost feeds nutrients back into soil, retaining moisture and together to grow your own food or establish a healthy garden. The City have already provided more than 11 000 free home composting containers and more will be provided in 2018. Those with qualifying properties will be invited to apply for, and collect, a home composting container at nearby collection venues, during specific dates and times. A maximum of 150 free home composting containers will be issued per day. Application forms will only be available at the venues during the specified dates and times. Containers will be provided on a first-come-first-serve basis. If you live within one of the subcouncils listed here, you can apply for your free home composting container when our team comes to your area. Your property needs to include a secure garden or yard area, which must include a minimum of 1 m2 of open soil (where you’ll place the container) and a minimum of 30 m2 covered by vegetation, to generate healthy compost. Visit your nearest collection point specified in this document to complete your application. 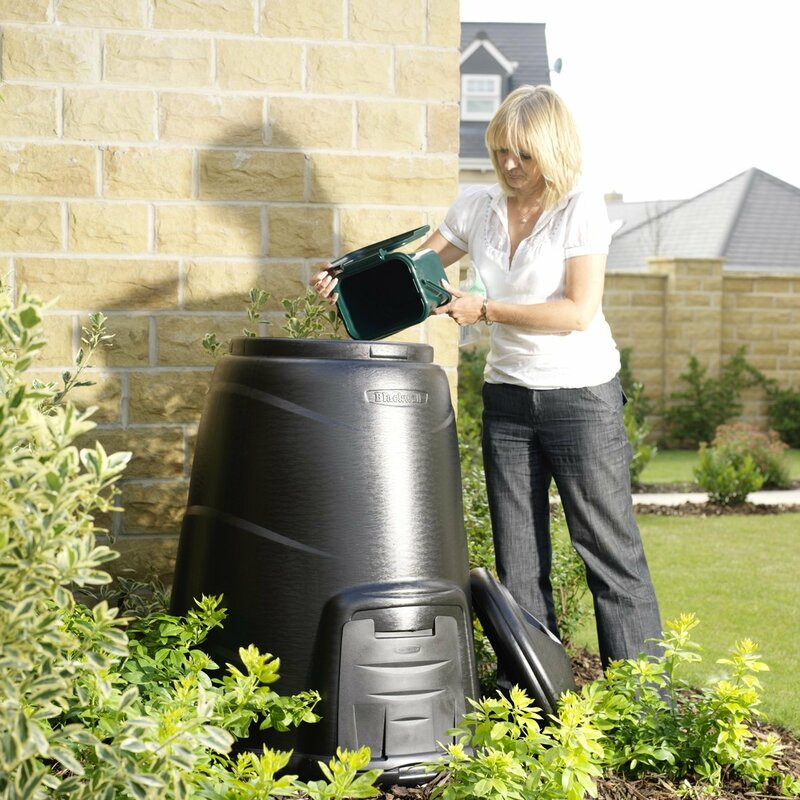 If your property qualifies, you can collect your home composting package on the day you apply. Compost is made of pure organic matter. Leaves, garden refuse, fruit and vegetables and even used tea bags are all collected in specially designed bins that use water, air, condensation and natural heat to create nutrient-rich compost. This compost can be used in the garden instead of chemically enhanced store-bought compost. All of your garden refuse and so-called ‘wet waste’ can be composted instead of added to landfills, which in turn reduces the burden on our already overloaded dump sites. 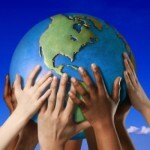 Used alongside home recycling, this means that you can greatly reduce the amount of waste generated by your household. You won’t have to buy fertiliser or other plant food if you are making your own compost, which is rich in essential nutrients such as nitrogen, phosphorous and potassium. Organic, home-made compost is free of chemicals and additives, making it excellent for veggie gardens as well as flowers and other plants. When compost is used as soil mulch, it reduces the need for watering. Adding compost at key times of the year protects soil from drying out, helping to retain moisture underneath top layers. 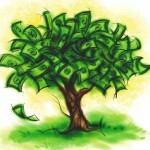 This cuts down on your water bill and keeps you garden in tip top shape. With water restrictions still lingering, this is good news. Browns – dead leaves, branches and twigs. Greens – grass clippings, vegetable waste, fruit scraps, tea bags and coffee grounds. Water – the right amount of water, greens, and browns ensures perfect compost. 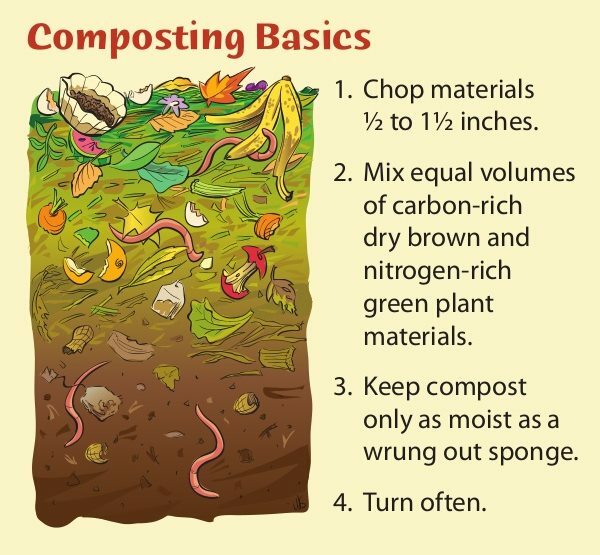 If your application is successful, you can collect your home composting package. I Will try again but received no response the ladt time i tried perhaps a year ago. Please let me know which ward Muizenberg might fall under. Where and when will you be in Edgemead, Goodwood area, or can I apply at the municipal office? Would like one where & how do I go about obtainining one?? I got a compost bin from the City of Cape Town during the previous programme in 2016. What a great idea! Our remaining municipal rubbish (everything minus the recyclables and minus the compostables) is two small bags a week, for four people! Pathetic! I get to Retreat Community Center and get told they have no idea about the compost bins and application therefore…come on city of cape town!! !